Sony's PlayStation 3 is now available for pre-order from Argos - six weeks before the official launch. 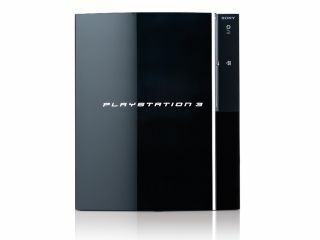 "We're pleased to announce that the much anticipated PlayStation 3 games console is now available for pre-order here at Argos. We expect demand to be high and strongly recommend you pre-order yours in advance of the launch date," said a note on the Argos website. Argos said it would 'endeavour to deliver on the launch date', which is Friday 23 March. Rival online retailer Amazon isn't taking pre-orders yet, but instead offers customers the chance to sign up to its PlayStation 3 mailing list . Amazon will let those who have signed up know when it starts taking pre-orders. The PS3 will cost £425 in the UK. It features a 60GB hard disk, is compatible with Sony's Blu-ray high definition disc format, and will be backwardly compatible with games for the PS1 and PS2 consoles.